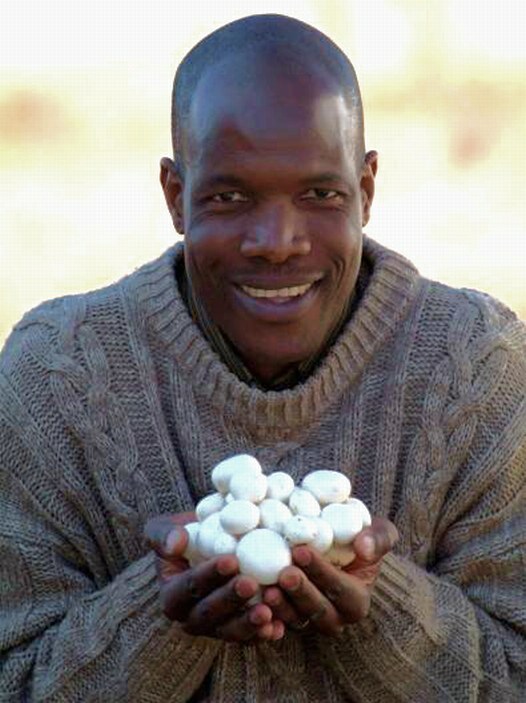 A Zimbabwean Mushroom farmer in South African has scored some success with his business in South Africa. 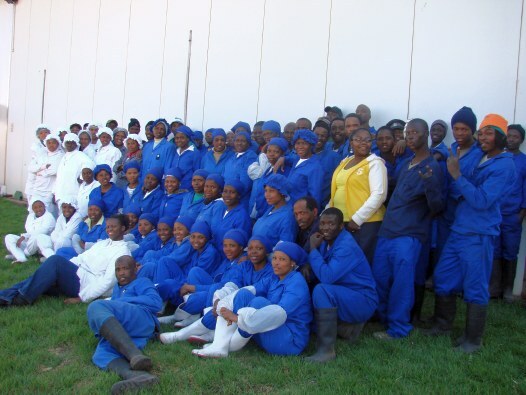 He has now become a major supplier to giant supermarket chains like Pick n Pay which this week announced that it had just awarded him in under its Enterprise and Supplier Development programme. 53-year-old agricultural economist Peter Nyathi moved to South African after having worked in the agricultural ministry in Zimbabwe. 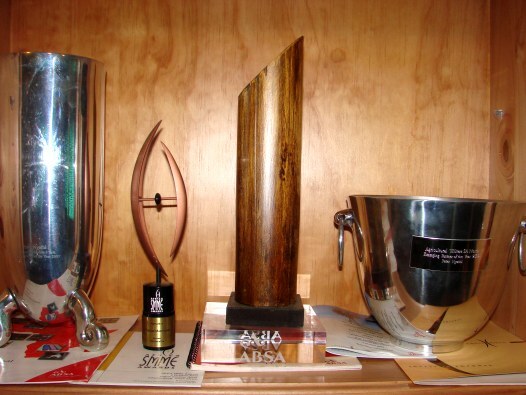 In SA he worked various jobs including a mushroom company before deciding to venture off on his own. 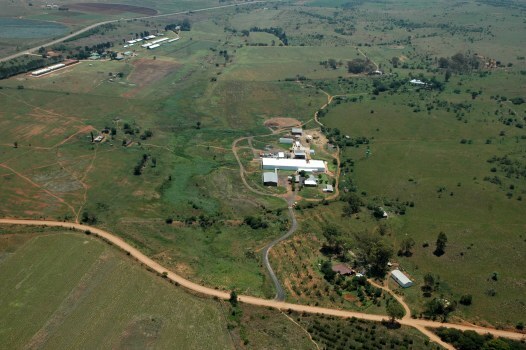 After some years of planning Tropical Mushrooms, was born in the Magaliesberg region. 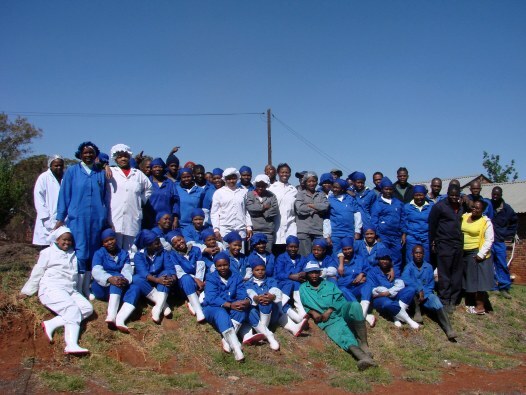 More: News24Nyathi told News24 this week that Speaking that mushrooms are not like other agricultural products which have a resting period, so he and the 150 staffers push themselves every day to meet orders.